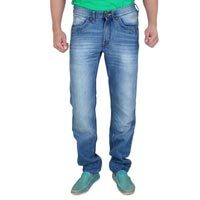 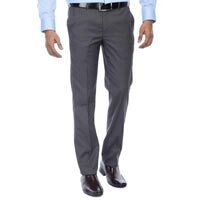 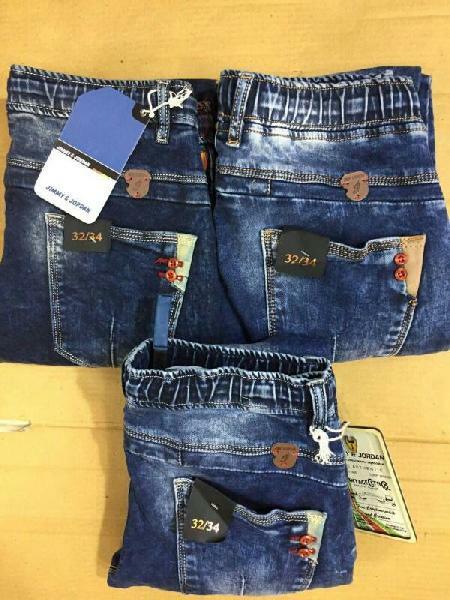 Shivshakti Creation has emerged as one of the reliable Manufacturers, Suppliers and Exporters of Menswear such as Mens Jeans, Mens Colored Pants and Mens Trousers. 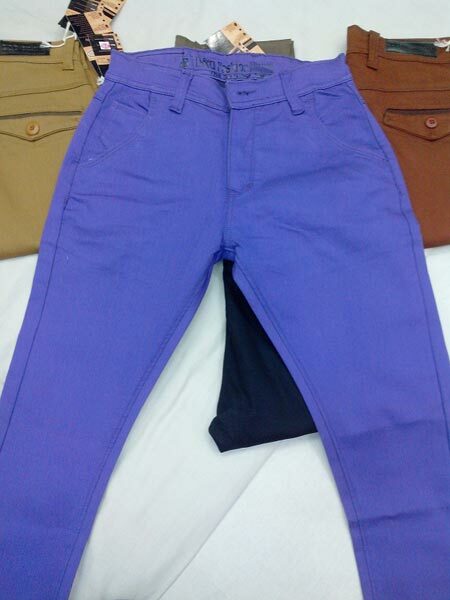 Our Menswear is made using the best fabric and other raw materials. 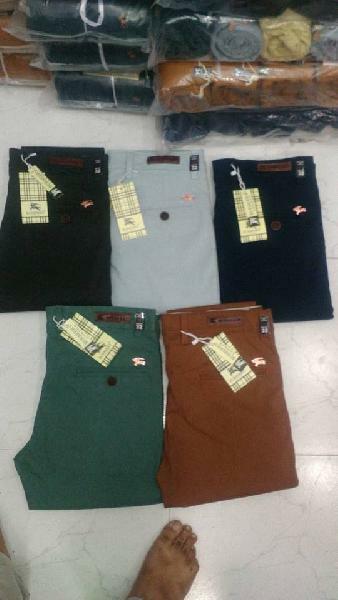 Menswear, offered by us, is made available in varied colors, designs and colors. 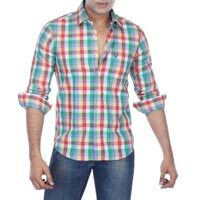 Besides, we can handle the bulk orders of Menswear as per the demand of the clients. 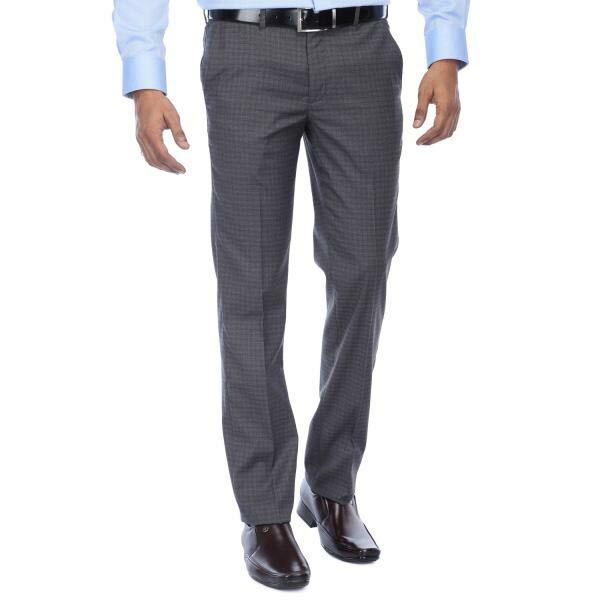 Our Menswear is tested on various parameters before the final supply to gain maximum client-satisfaction.